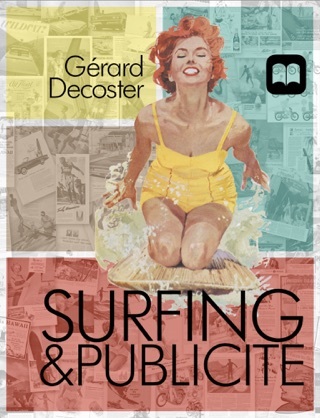 Surfing & Advertising how to sell a mainstream product using surf culture. 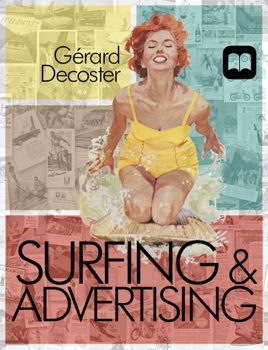 In this graphic and historic anthology of relationships between surf and advertising, you will now discover more than 500 documents: posters, booklets, newspaper ads, objets close to 50 commercials, from the end of the 19th century to our days. 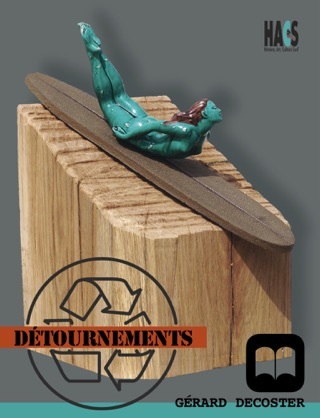 Surfing, a powerful vector for advertising.